Sunniva is an ancient English name which means "Gift of the Sun." 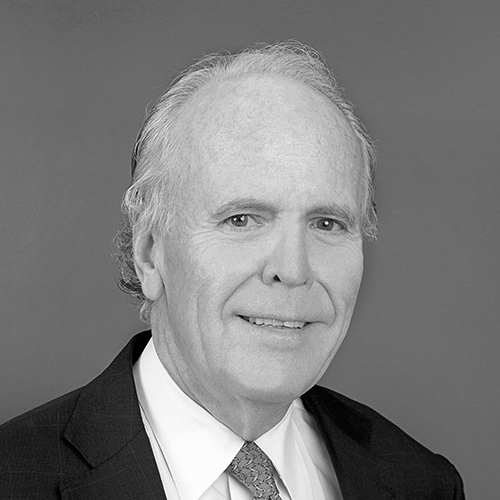 Dr. Anthony (Tony) Holler is the former CEO and co-founder of ID Biomedical, acquired in 2015 by Glaxo Smith Kline for $1.7 billion, and former Chairman of Corriente Resources Inc., sold for approximately $700 million to CRCC-Tongguan Investment Co. Tony is the current Chairman of CRH Medical Corp., a publicly traded company and serves as Sunniva’s Chief Executive Officer. His expertise includes strategic planning, mergers and acquisitions, and financing, with a singular focus on increasing shareholder value. As the former owner and CEO of Vida Wealth Management Bahamas, former investment advisor at Canaccord Wealth Management, and former partner at an Alberta brokerage firm managing capital in excess of $3 billion, Leith has a proven track record for success. He lends his expertise in corporate strategy, financing, and sourcing potential mergers and acquisitions. 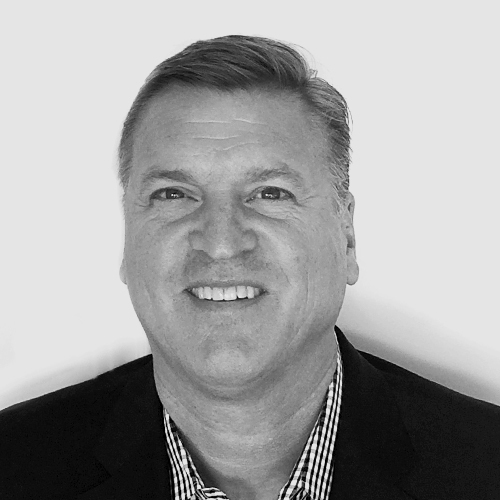 Kevin is responsible for Sunniva's California operations. He joined Sunniva in November 2018 as the Chief Operating Officer of Sun CA Holdings, as part of Sunniva's acquisition of LTYR Logistics, LLC, a California based distribution company where he was CEO. Mr. Wilkerson is a retired Colonel, having served a distinguished 24-year career, commanding over 4, 000 troops and was the recipient of the Bronze Star.r. Wilkerson's interest in business led him to complete a Harvard Master's degree and lead numerous successful private enterprises. He has been involved in the cannabis space since 2014, focused on providing operational excellence, distribution logistics and technology expertise to the industry. Mr. Wilkerson is a high-energy and results-driven leader who recognizes that focus, communication, collaboration and anticipation are critical to successful execution. David Negus joined Sunniva Inc. in January 2017 as Chief Financial Officer and is accountable for the administrative, financial and risk management operations of the Company. 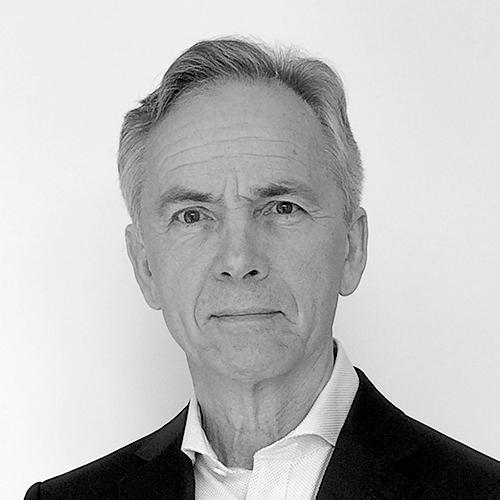 Before joining Sunniva, Mr. Negus most recently served as the CFO of Luvo, a forward-thinking food company. Prior to his role at Luvo, Mr. Negus was Vice President, Corporate Controller at lululemon and played an integral role in the development and build out of a finance team that supported the business from a private company to a multi-billion dollar international organization. Mr. Negus holds a CPA, CA designation. 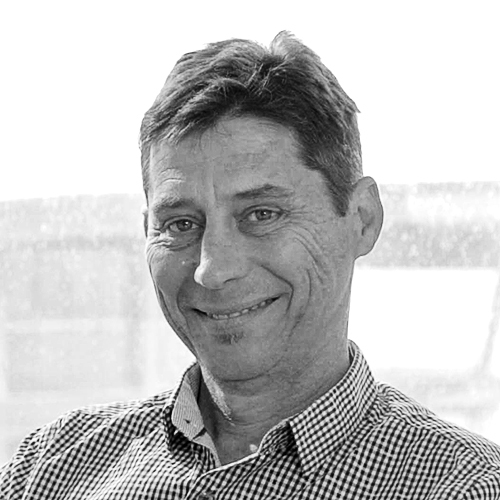 Duncan is the former head of manufacturing and supply chain management at Kudu Industries. 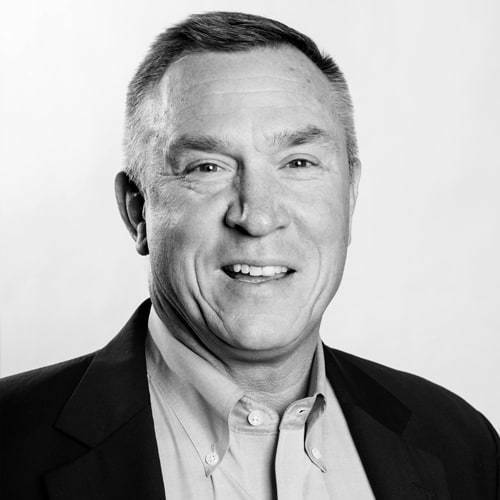 With over 25 years of experience as a manufacturing and supply chain expert, he has led various teams and large-scale projects focused on engineering, procurement, logistics, production and distribution. 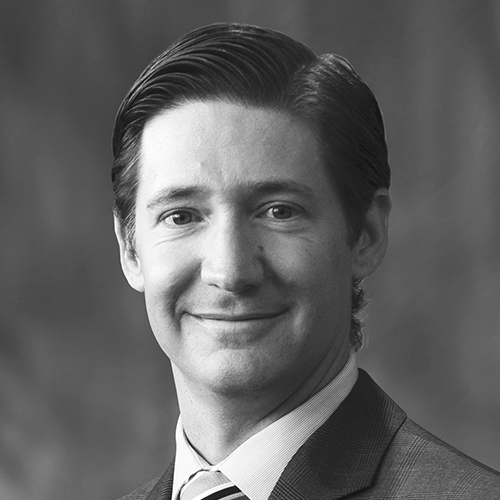 Ben is responsible for managing all aspects of the Company’s legal, compliance and regulatory functions and acts as Corporate Secretary to the Board of Directors. Previously, he was General Counsel and Corporate Secretary of Walton International Group Inc. (“WIGI”) from January 2017 to August 2017. Prior thereto, he held the role Chief Compliance Officer and Vice President, Law for Walton Capital Management Inc., a registered exempt market dealer, from July 2014 to January 2017 and the role of Legal Counsel for WIGI from July 2012 to July 2014. Before joining the Walton Group, he was an Associate at Burstall Winger Zammit LLP, focusing on corporate and securities law. Mr. Todd Patrick is the President and CEO of C3J Therapeutics, a Los Angeles-based biotechnology company focused on infectious disease drug development. 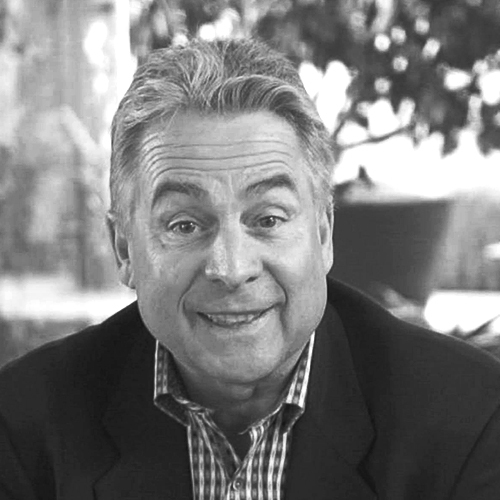 Since joining C3J, Mr. Patrick has raised over $125 million in equity capital for the company. Prior to joining C3J, Mr. Patrick served as President and COO of ID Biomedical after the company elected in 1998 to exit its core diagnostic business to focus exclusively on vaccines. Mr. Patrick was the first employee of ID Biomedical’s vaccine business (“ID Vaccine”) in 1994 and remained at ID Biomedical until its acquisition by GlaxoSmithKline in 2005. Mr. Patrick is a member of the board of C3J, CRH Medical, and Vaxent Vaccines, LLC. He holds an MBA in finance and is a member of the Governance and Nominating Committee, Compensation Committee, and Chair of the Audit Committee of CRH Medical. 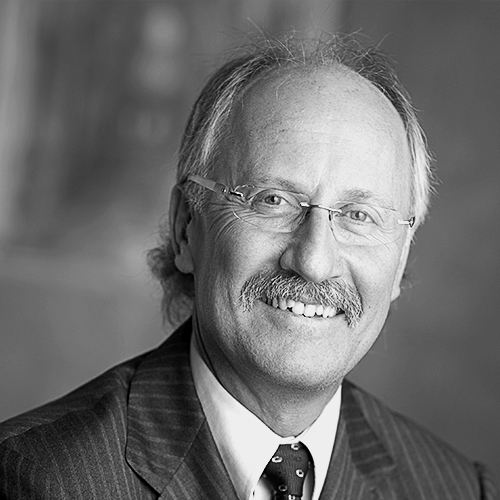 Norm Mayr is a recently retired (2016) Audit Partner having spent 38 years in public practice with KPMG. He was the Risk Management and Professional Practice Partner for the Greater Vancouver Area practice of KPMG for the most recent 18 years of his career. In this role, Norm was consulted regularly on complex financial reporting, accounting, audit, and securities issues. 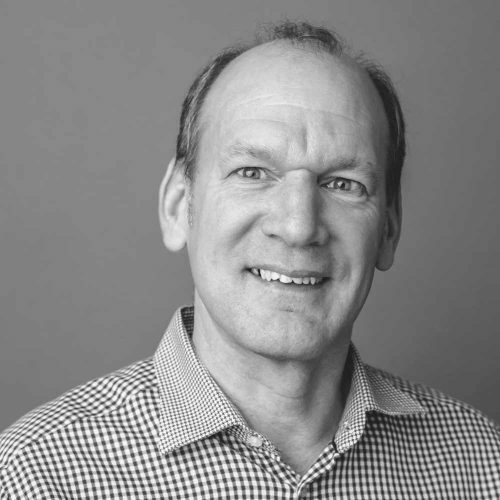 Norm has extensive experience in the mining, forestry, technology, retail and industrial markets sectors and he served as lead partner on many of KPMG’s largest multinational clients in these industries. He was a founding member of the CICA Accounting Standards Board and a member of the Canadian Advisory Group to the International Accounting Standards Committee. Former director of ID Biomedical and current director of CRH Medical Corp. Also, former senior corporate law partner of Borden Ladner Gervais LLP, one of Canada’s largest law firms, whose practice encompassed mergers and acquisitions as well as corporate and securities law with an emphasis on the legal requirements of public companies and their boards. 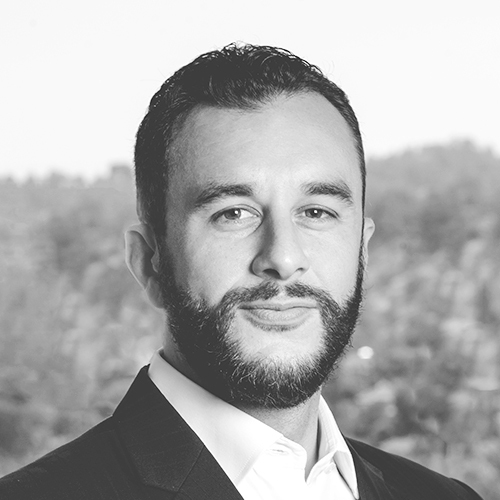 Luke Stanton is an attorney and founder of the Frontera Law Group, a leading firm in the state of California focused on issues related to medical cannabis, which represents a host of quality cannabis companies, brands, products and ancillary service providers. Luke is also a general partner at Skytree Capital Partners, a Nevada-based private equity firm focused on the legal cannabis space. He has been featured in Financial Times Magazine, the National Marijuana News, mg Magazine, Cannabis Industry Journal, MJINews, LEFAIR Magazine and Merry Jane, and has made speaking appearances at numerous cannabis and investment conferences, summits and events across the country. Founder of Barker Pacific Group, a firm of experienced real estate professionals active in the acquisition, development, construction management, and asset management of major commercial projects. Founded in 1983, the company specializes in the development and acquisition of institutional-quality office, industrial, and residential projects. As a developer, BPG has completed, developed, or redeveloped in excess of $2.5 billion in commercial projects. The company enjoys close relationships with major corporate and institutional partners who commend the Barker Pacific Group management team's commitment to excellence, entrepreneurial vision, business acumen, and personal integrity.